Holy Cannoli! These homemade, sweet cream-filled Italian pastries make any Valentine celebration extra special. 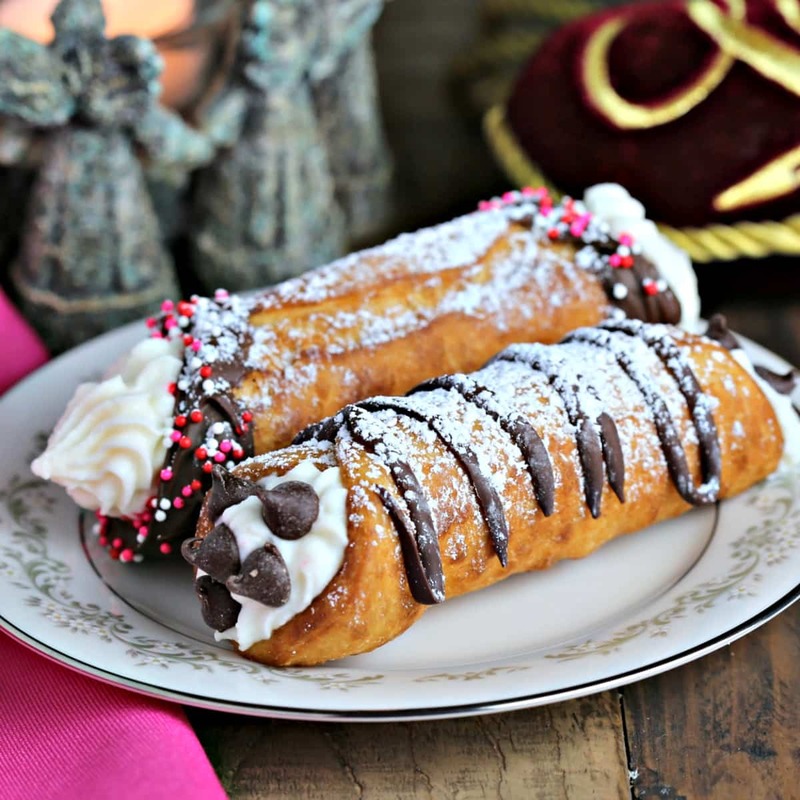 I’m proud to join fellow food bloggers in the Good Cookies Food Bloggers’ Valentine’s Event, a joint effort to raise money and awareness about pediatric cancer, by sharing my special Valentine-inspired recipe for Cannoli (yes, homemade cannoli!). I’d never thought about trying to make Cannoli at home before, but I found these stainless steel Cannoli forms at Amazon and got inspired! 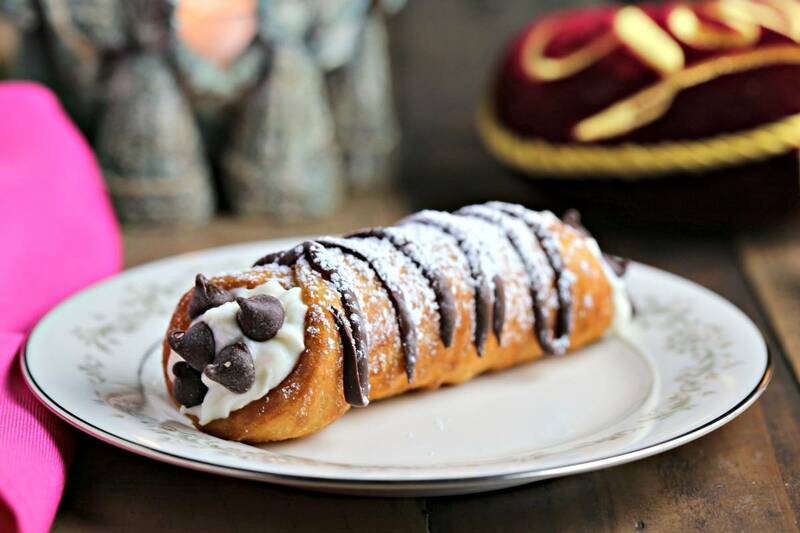 Cannoli is made from a sweet dough flavored with Marsala cooking wine. 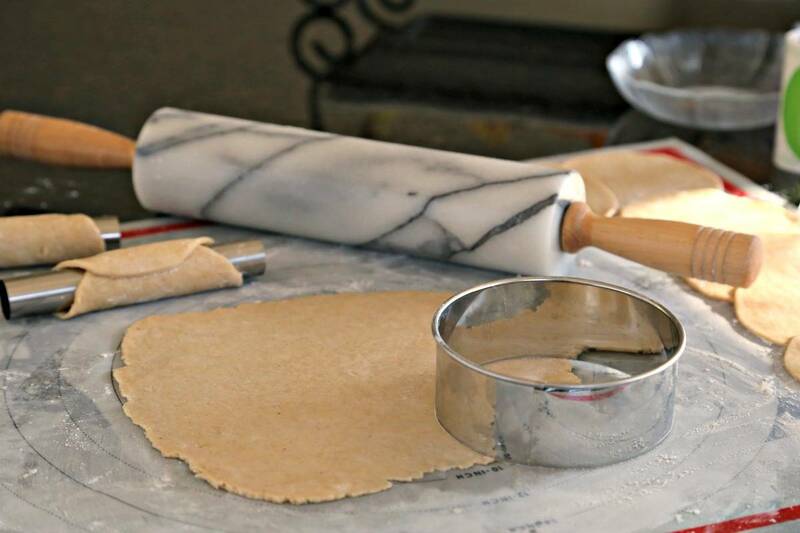 The chilled dough is rolled out on a lightly floured surface until it is really, really thin before cutting into circles with a 5-inch cutter. The dough circles are then wrapped around Cannoli forms and deep-fried until golden brown and crispy and are drained on paper towels until completely cool. Each shell is filled with a creamy filling made with both cream cheese and ricotta cheese. To make Cannoli extra special, dip the shells in melted chocolate and add a few sprinkles—be sure to allow the chocolate to set before filling! These little pastries aren’t just pretty, they’re delicious! Now, about the Good Cookies Food Bloggers’ Valentine’s Event…we are doing this because we want to make a difference in the fight against pediatric cancer. Currently, we have raised: $1,415 ALMOST half way towards our $3000 goal, will you help us with a donation today? Every little bit helps! Cut shortening into flour until it resembles coarse crumbs. Add sugar and cinnamon. Add Marsala cooking wine a little at a time, then stir in the egg and vanilla. Mix until a dough forms. Add a few more drops of Marsala, if needed, to hold the dough together. Form the dough into a ball and wrap in plastic wrap; refrigerate for 1-2 hours. Take the chilled dough and cut into quarters. Roll one quarter of the dough on a lightly floured surface until very thin (about the width of a dime), and cut into circles with a 5-inch cutter. Roll each piece over a cannoli form and seal the edges with a little milk. Heat 2 inches of vegetable oil until it reaches 400 degrees. Very carefully fry the cannolis—2-3 at a time—until lightly browned, about 1-2 minutes. Drain on paper towels until completely cooled. 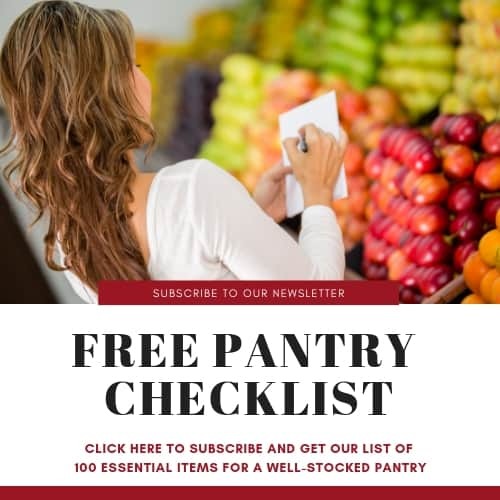 Store cannoli shells in a tightly sealed container lined with paper towels. Can also freeze for up to two months in a ziplock bag. Cream the cream cheese until smooth. Add remaining ingredients and mix well. Chill mixture until ready to fill the cannoli shells. This mixture will keep for 2 days in the refrigerator. Pipe filling into the shells and sprinkle with chocolate chips (or dip each end of filling into chocolate chips). Sprinkle the cannolis with powdered sugar and serve immediately. Dip cooled cannoli shells in melted chocolate or drizzle chocolate on the outside of the cannoli, if desired. Allow the chocolate to harden before piping with the filling. Ummm, these look amazing, Sheila!!! Thank you so much for joining in to support C4KC!!! You have definitely appealed to my explorer side! I need those forms! These look amazing. These are picture perfect – and the perfect Valentine’s Day treat too! What a delicious way to support such an important cause. I’m happy to have participated with you! I’m drooling here, Shelia! 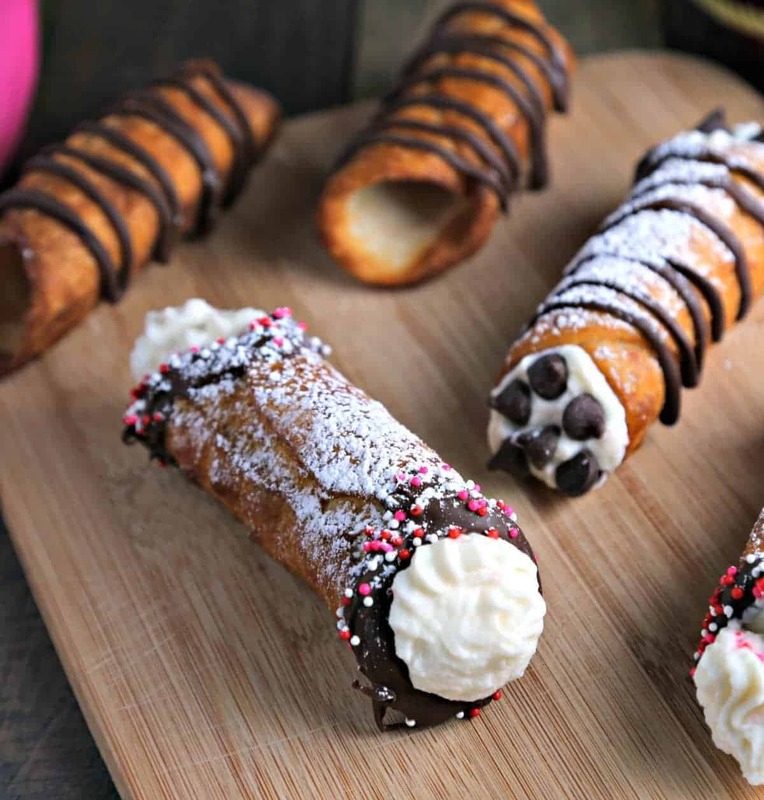 These cannolis look amazing! Glad to be a part of this event with you! Your Cannoli’s look incredible! I love the pictures too. 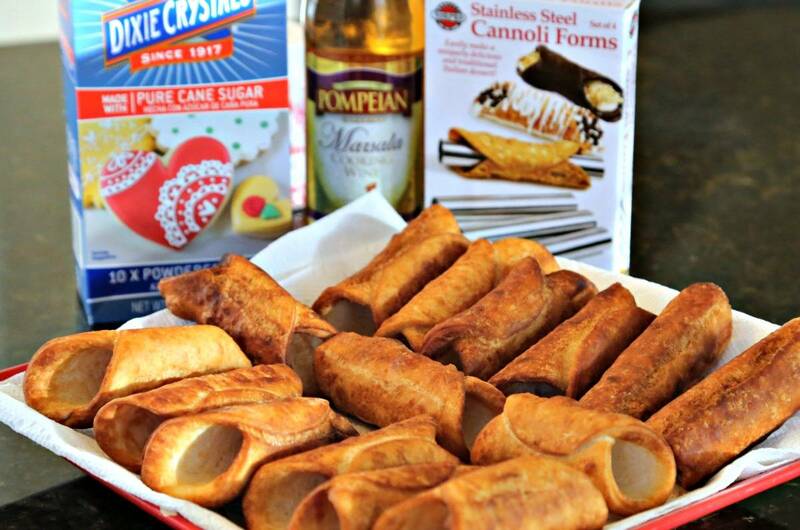 I’ve been eyeing cannoli shells for a while now. Need to get them, these look amazing and both my kids would devour these. I loveee cannolis! These look absolutely amazing. Should the ricotta be pressed to release excess water before blending with cream cheese? Pat, yes it is best to drain, or press, the ricotta for this recipe. Oh my gosh! So so pretty and I know they are delicious. Will you be my neighbor so I can be your tester. I live in a really fantastic place. (You can look me up on Instagram to see. @creativemammakathleen) Wow. Just wow. Kathleen, thanks so much! That certainly sounds fun – followed you on Instagram – enjoy your tropic day! These cannoli are so sweet! I made them years ago but have not attempted since, even though I found them fairly easy. 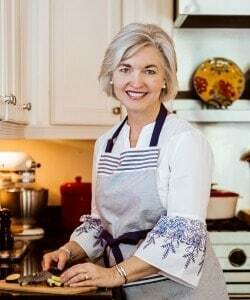 Your recipe has inspired me to dust off those molds and get back into the kitchen. Happy Valentine’s Day. I am a cannoli lover and these look delish! So happy to be working with such a great group for the Cookies for Kids’ Cancer. Happy Valentine’s Day!